In March, the media production company Yi Tiao (一条) brought a crew to Old Theatre Inn to film the story of how Chris and Nam Barclay met local school teacher Wu Yunxin, and began their journey in the Tea Horse Road market town of Shaxi Yunnan. Their shared dream was to rebuild the Pear Orchard Temple and rehabilitate the theatre temple in Duan Village. 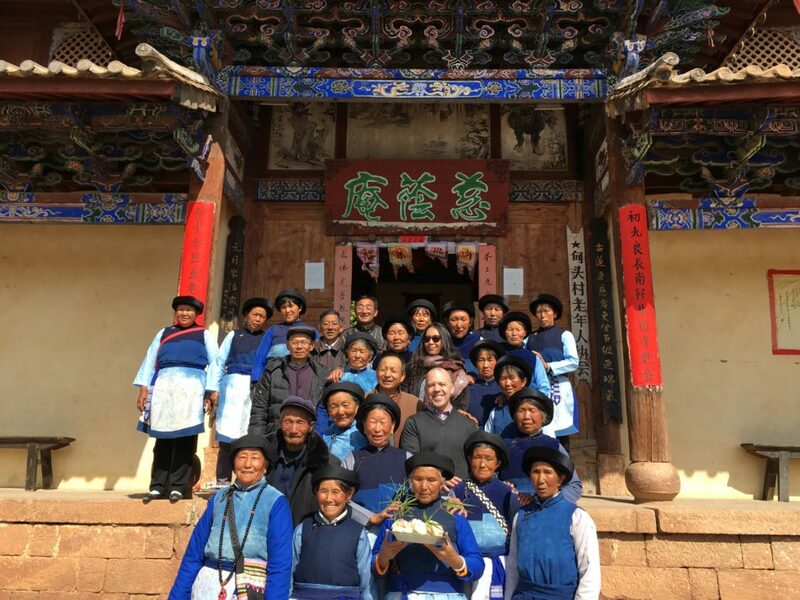 This three-year project involved working with local villagers and government to help promote Shaxi as a sustainable tourism destination in Yunnan China. 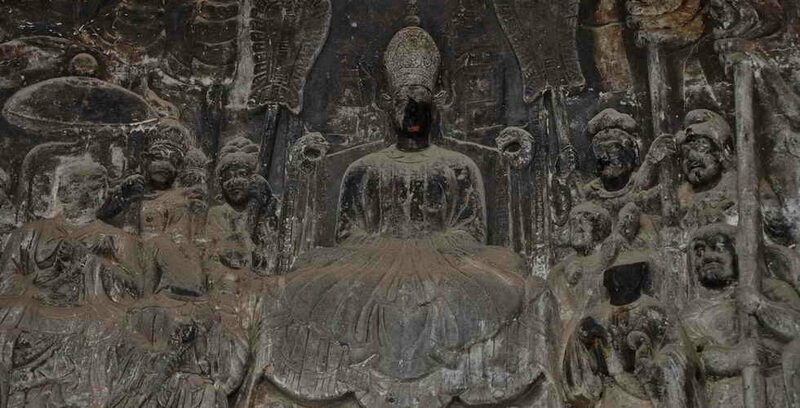 The media company spent three days with the Barclays and Mr. Wu, traveling up to the grottoes at Shibaoshan and witnessing the Da Bei Zhou – an ancient blessing ceremony of the Azhali Buddhist Bai people that is at risk of not surviving past the current generation. Another part of the documentary focused on the group of seven elderly Bai musicians from Duan Village, who may also be the last ensemble to play Dongjing ancient music on traditional instruments. The group, whose average age is 70, performed on the theatre temple stage at the Old Theatre Inn. The Ginkgo Society remains committed to promoting these ancient arts for visitors to Shaxi and helping the next generation to continue them. 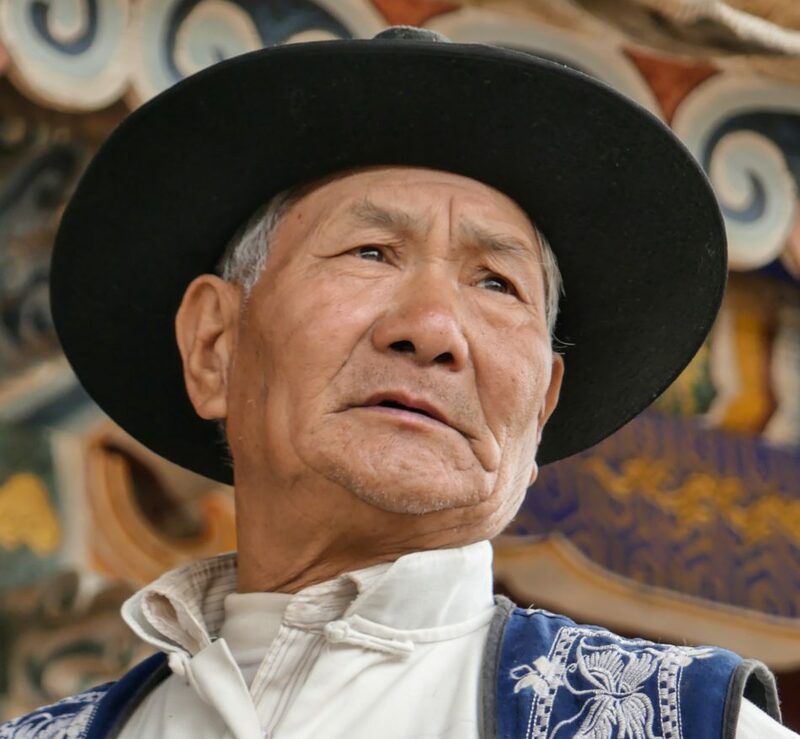 We are currently seeking professional sound engineers to help us record the songs and rituals of the elderly Bai people, as well as support for sponsoring workshops for traditional musical learning. For those interested, please contact us here for more information.